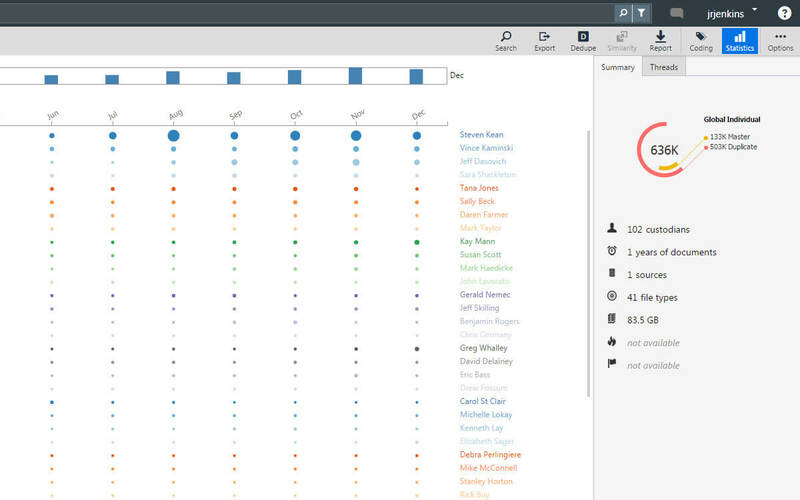 Optimized for speed and performance, Radiance allows organizations to connect to, process, visualize and analyze the metadata and content from hundreds of millions of documents from disparate sources in a single, easy to use interface. 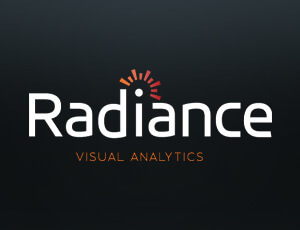 Powered by a fast NoSQL database and featuring the latest in search and browsing technology, Radiance allows teams to rapidly survey and assess complex data sets in a fraction of the time required by competing solutions. The Radiance platform was built for speed and rapid display of content. With blazing search, rapid visualization, dynamic statistics and pre-populated hit counts at every turn, Radiance delivers insight at the speed of light. Featuring both a fast search engine and a library of advanced visualizations – including social networking, communication patterns, concept clustering and timelines – Radiance can quickly visualize patterns and trends in even the largest data sets. And with less wait time between visualizations analysts can more quickly assemble the key themes and facts in any project.